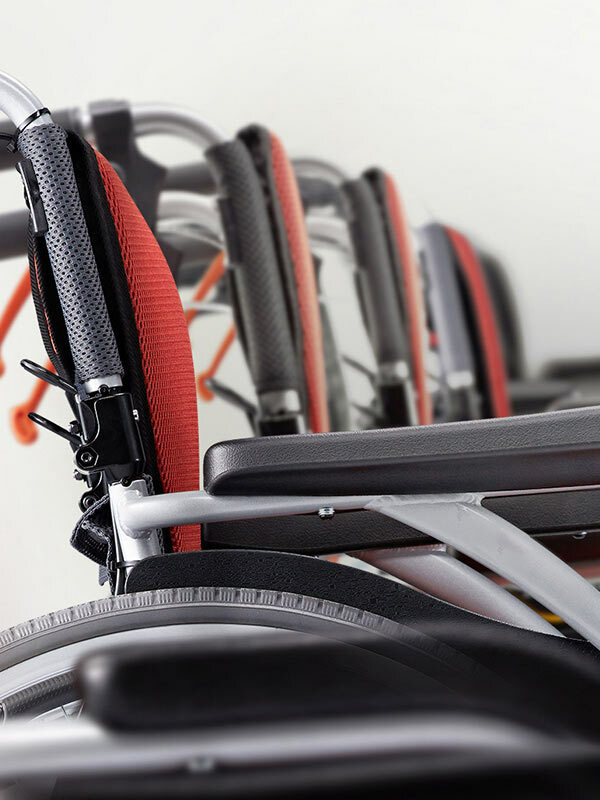 Going out is no longer a challenge!The KP-10.3 CPT has a revolutionary design that solves the problems of loading power wheelchairs into motor vehicles. 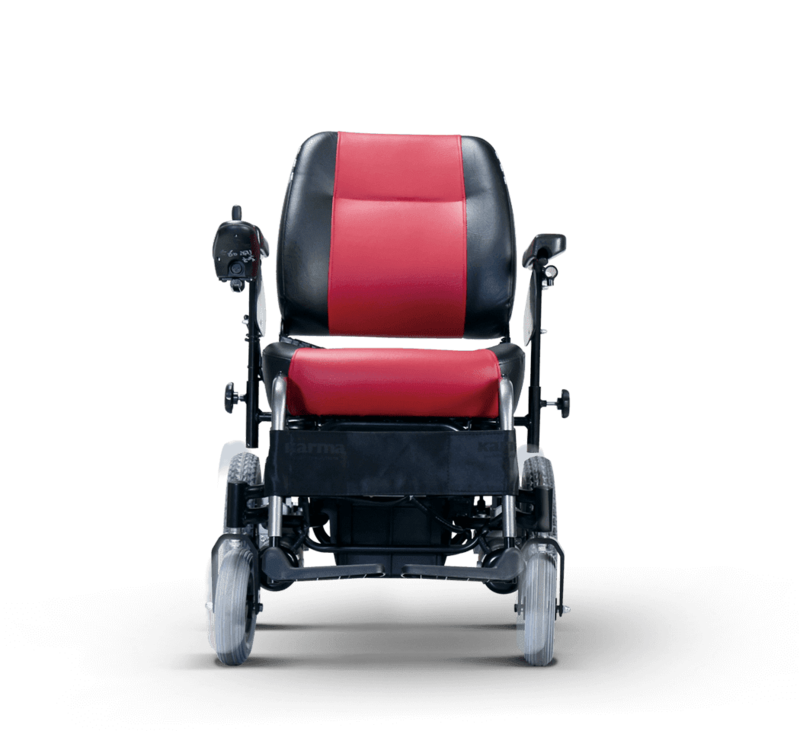 Don’t worry about lifting or fitting the chair inside the vehicle. 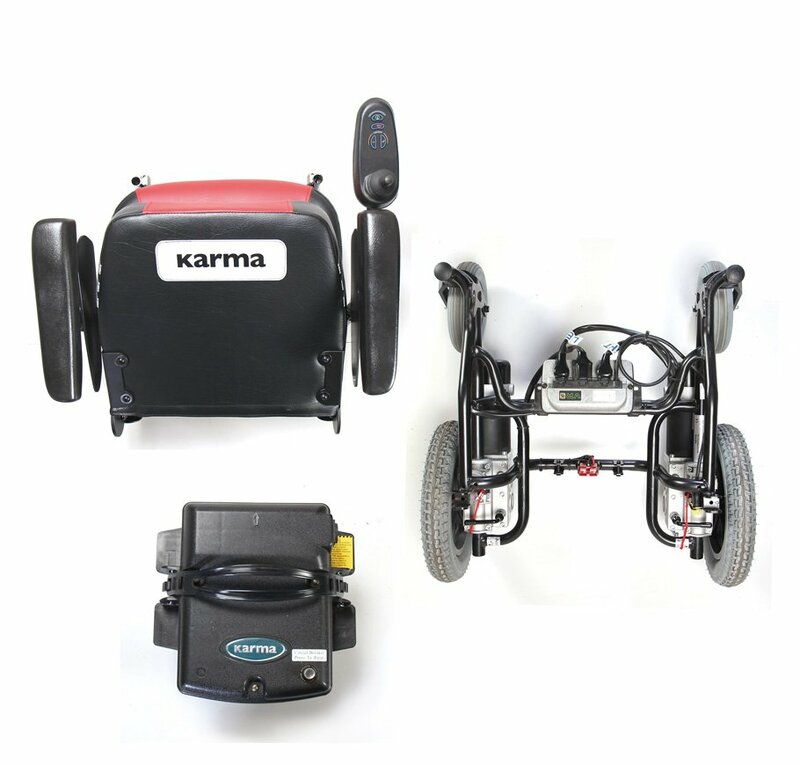 The KP-10.3 can be easily disassembled into three pieces with no tools required. 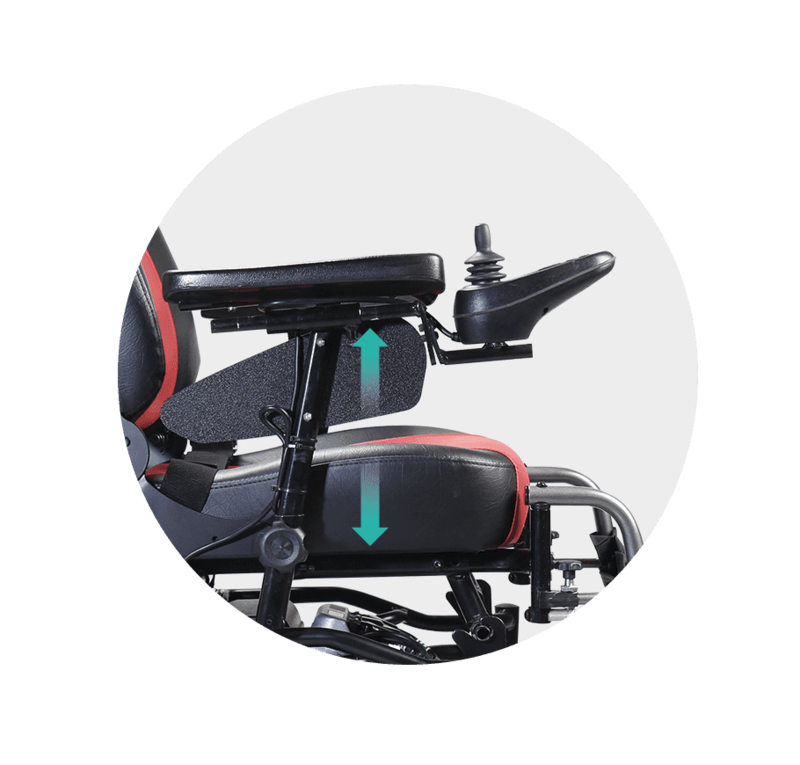 High quality seat offers extra riding comfort. 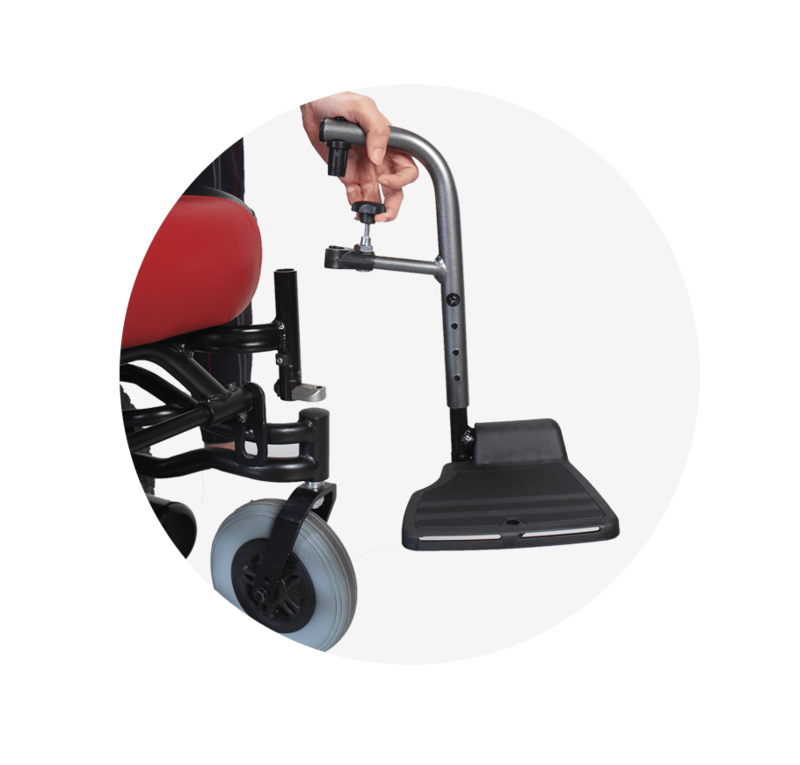 Disassemble and reassemble in a few simple steps with no tools required. 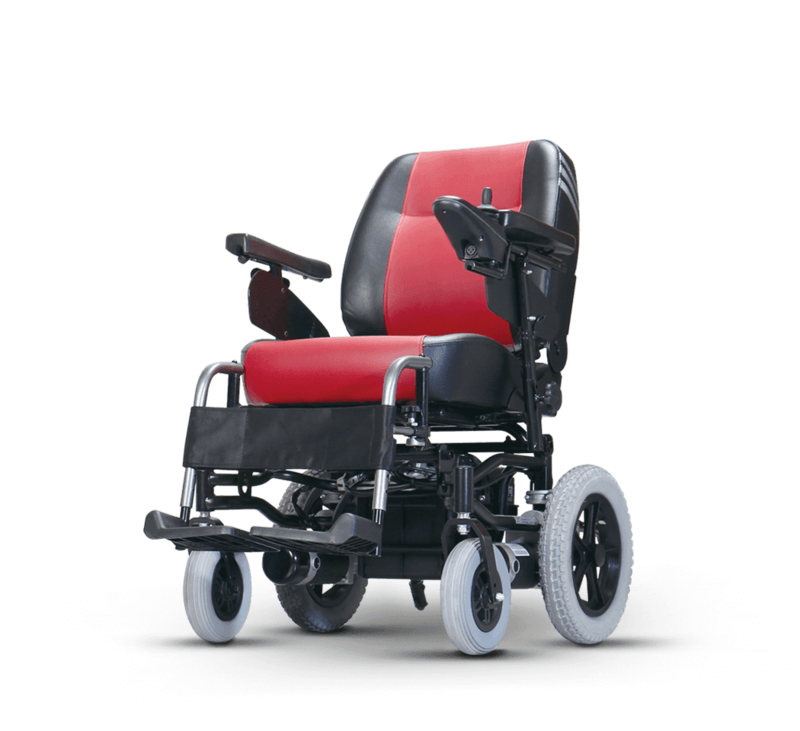 The footrest can be turned outward or detached for easier transfer in and out of the chair. 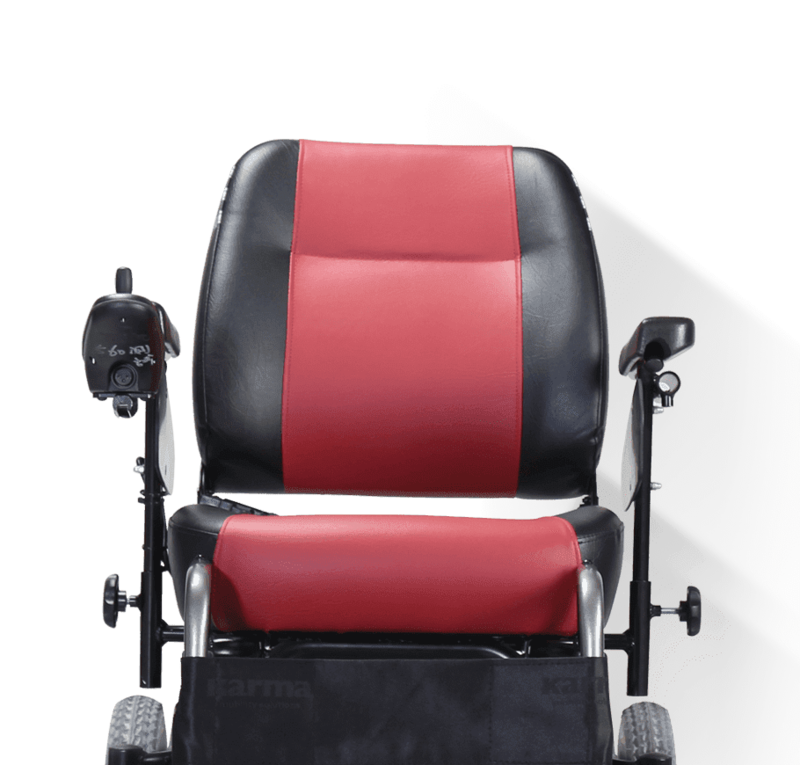 The armrest is height adjustable, allowing for a more comfortable fit and can be detached for an easier transfer in and out of the chair.